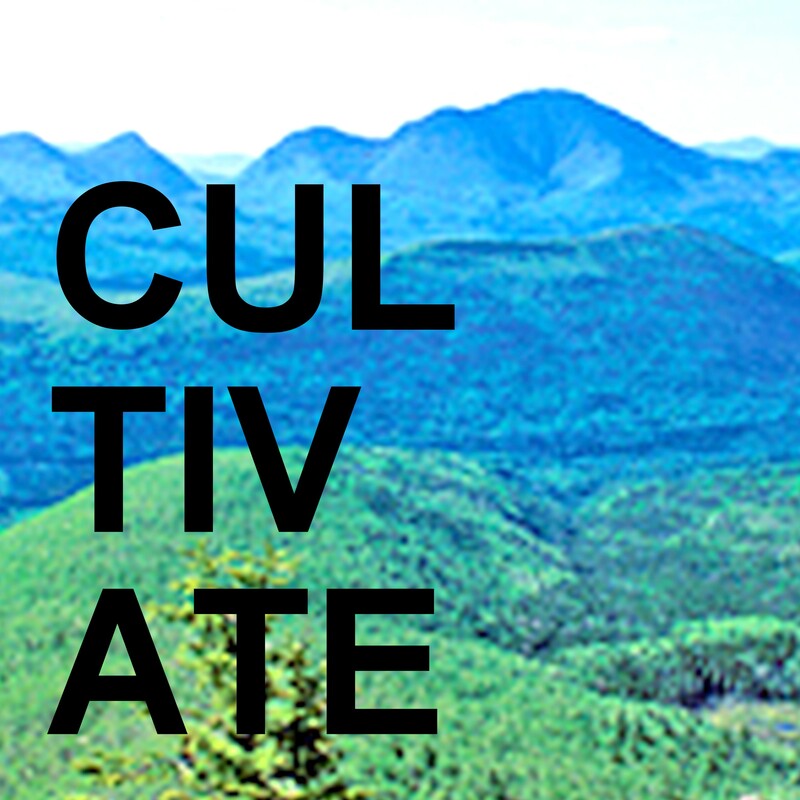 Cultivate returns to Bethlehem, NH August 15-20, 2013. Do you have new work you’d like to show? A proposal for a workshop? An idea for ways that artists and audiences can meet, mingle and have a meaningful exchange? 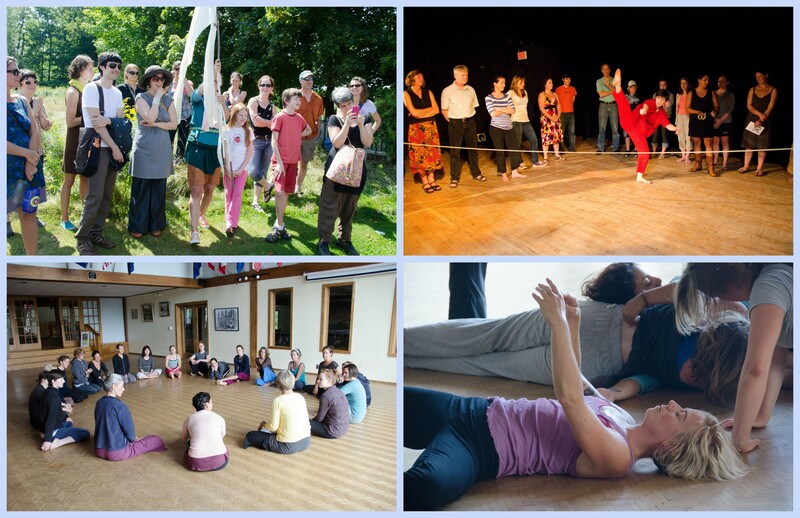 Would you like to spend a summer weekend in the beautiful White Mountains of New Hampshire, sharing your work and cultivating the community for contemporary dance and performance in the North Country? Cultivate is a unique festival in a unique town. Artists are be housed comfortably within walking distance to the theatre and studio spaces, in the homes of Bethlehem residents who love and support contemporary dance and dance-makers. Most meals are provided by community potluck, and offer artists and audiences a way to connect outside of the theatre. Each artist receives a modest honorarium for performing and/or teaching. Performances take place on the stage of the Colonial Theater, the oldest continuously operated movie theater in the country, in addition to various sites around the village. Looking for work that is low-tech, small-cast, and relatively family friendly. Also looking for engaging workshops for a wide range of age and ability. All contact info, including mailing address. Description of work to be presented, including number of performers, technical requirements and a link to video if possible. 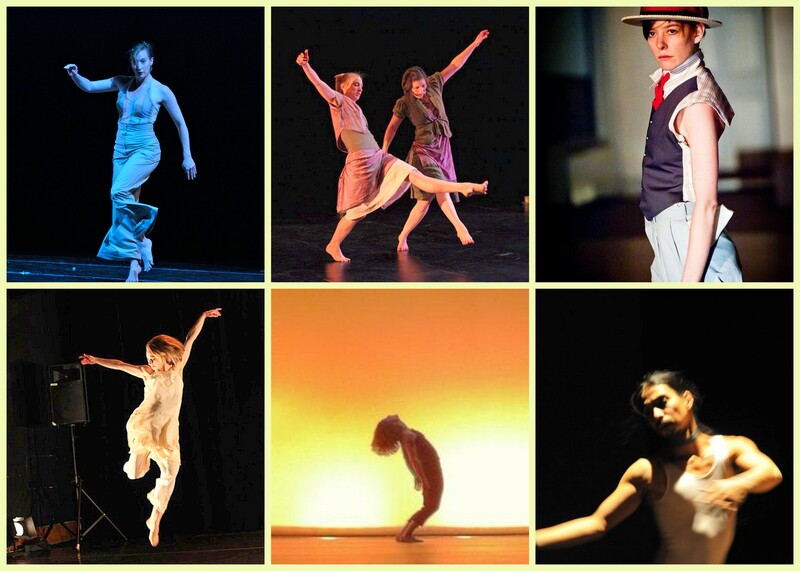 Come to the beautiful White Mountains of NH this August and share your work with a growing community of dancers, dance makers and lovers of dance! Deadline to apply is May 1st. Do you have new work you’d like to show? A proposal for a workshop? An idea for ways that artists and audiences can meet, mingle and have a meaningful exchange? Would you like to spend a summer weekend in the White Mountains sharing your work and helping me cultivate the community for contemporary dance and performance in the North Country? Artists will be housed comfortably in town, within walking distance to the theatre and studio spaces. Some meals will be provided, and each artist will receive a modest honorarium for performing and/or teaching. Performances will be on stage at the Colonial Theater, one of the oldest continuously operated movie theaters in the country. Looking for work that is low tech, small cast, and relatively family friendly. Also looking for exciting classes for a wide range of age and ability.